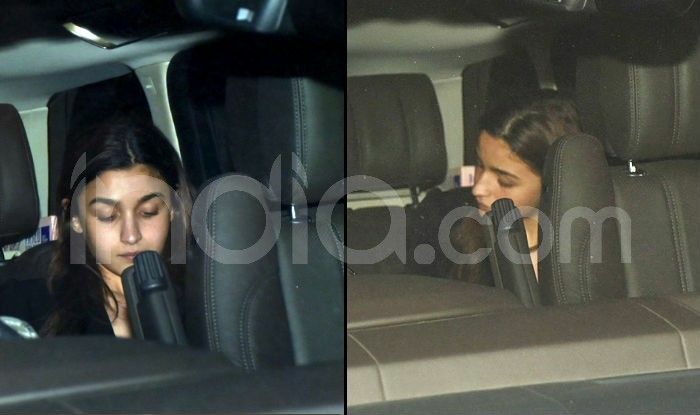 Alia Bhatt Clicked Outside Sanjay Leela Bhansali’s Office; is She The Heroine Opposite Salman Khan in Director’s Next? 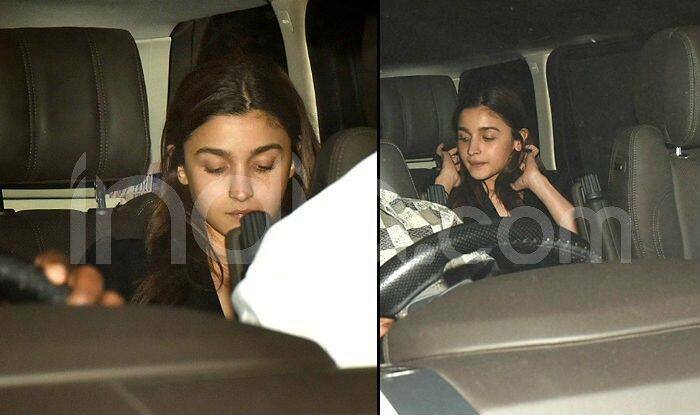 Paparazzi click Alia Bhatt outside Sanjay Leela Bhansali's office. Is a film under works? Alia is currently busy promoting her upcoming film Kalank. The teaser of the film met with positive response from the audience. In fact, the first song from the film, titled Ghar More Pardesiya, was also released to great response. 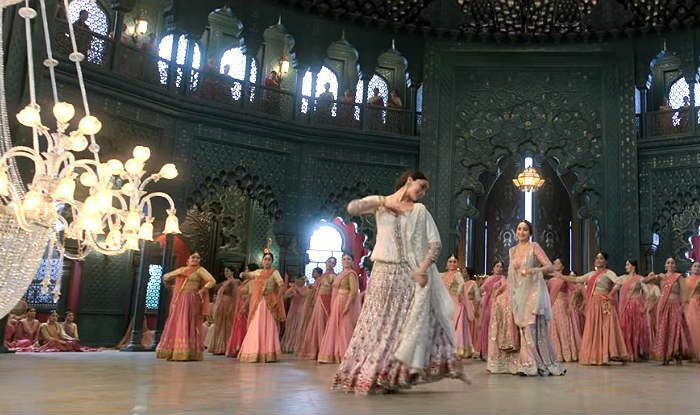 It showed Alia showing some terrific dancing skills. The actress has already established herself as a powerful performer. Now, after showing her classical dance moves in the song, she has proven that there’s nothing she can’t do on screen. It won’t be a surprise if Bhansali offers Alia a grand film considering she can now put a tick in every box that comes as a pre-requisite to be a Bhansali-heroine. Officially though, Alia has got one more Dharma Productions film in the pipeline apart from Kalank. She will be seen opposite Ranbir Kapoor in Ayan Mukerji’s directorial Brahmastra. Meanwhile, Bhansali hasn’t announced any new directorial yet. However, the speculations are rife that he is reuniting with Salman Khan for a romantic film and it is tentatively titled as Inshallah. Earlier, the CEO of Bhansali film, Prerna Singh, confirmed that the filmmaker and Salman are coming together for something big on-screen. She told Mumbai Mirror, “Yes, Salman Khan and Sanjay Leela Bhansali are reuniting after 19 years for a love story. Their collaboration is the best thing that can happen in terms of story-telling.” Rumours also suggest that Priyanka Chopra has been roped in for the same film. Now, with Alia in the picture, things might take an interesting turn.